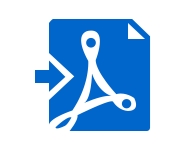 Outlook is very popular & widely used in many organizations. Therefore, this tool is developed in a unique way that it provides the option to migrate file format. 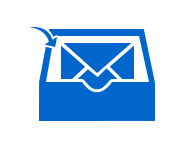 You can access your emails in MS Outlook in PST file format. During the conversion, users can filter specific emails using Date Filter option. While converting you can also use option to break large Outlook PST file. It maintains the folder structure. This software is also capable to export file format. This tool provides one essential feature that allows many users to export selective or bulk MSG files in a PDF format. 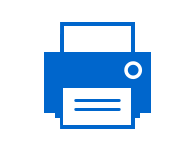 A user can create single PDF file for single Outlook message. While converting from , they can use Filter options under the Advance Settings like Page Layout Setting, Bates Number format, Date filter, and Naming Convention for selective data migration. MBOX is a file format i.e. compatible with many email applications like Thunderbird, Gmail, Apple Mail, etc. 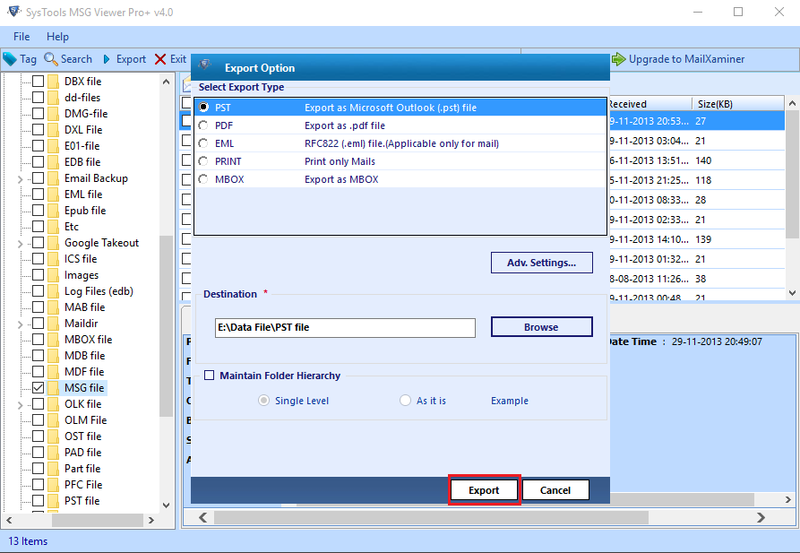 Therefore, this tool can export MSG to MBOX file format. In this way, you can migrate to many email applications. Therefore, this tool provides flexibility of migrating data to another platform. Users can choose Date Filter option while converting process and migrate the specific data easily. This software also allows the users to open and convert MSG to EML file format. This tool is safe and secure. It maintains the integrity of data throughout the process. In this conversion, users can use Naming Convention option to save individual email messages. It can simplify the searching of MSG files. This file is also supported by many email applications like Outlook Express. This is one of the great features of this utility. It allows a user to print Outlook MSG files. They can print selective MSG files or all the files at once. They can select the emails by various filter options. A user can also apply Page Layout settings to decide the layout of the page before printing it. This is another method to preserve the MSG files. Demo version of MSG to EML Converter Tool do not support Search, Naming Option & convert MSG files to PDF Document. How can I convert MSG files to MBOX or EML with the help of this software? Step1: Run MSG to EML Converter application. Select the folder containing MSG files. Step2: Click on Export button to select the desired file format. 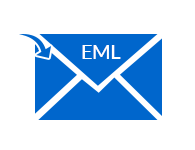 Step3: Choose EML, MBOX or any other format & proceed further. 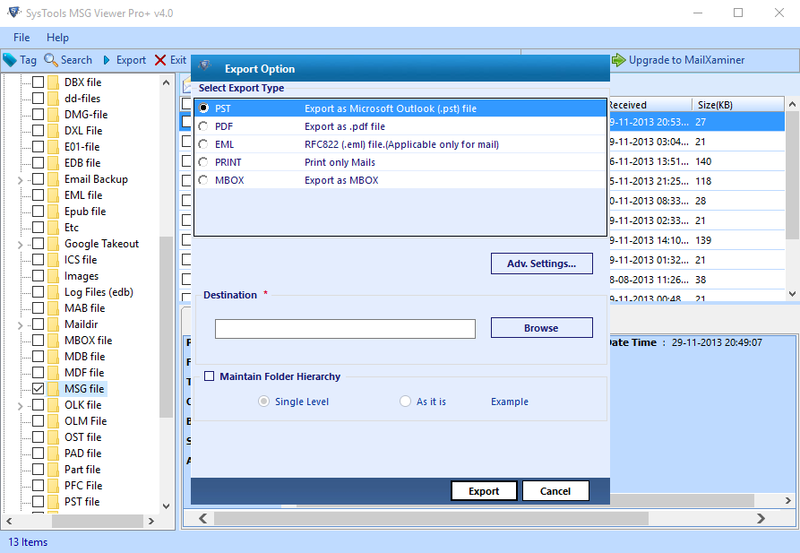 Step4: Apply Advance Settings to select specific emails to migrate and then, click on Export. Step5: After the successful export process, you will get the converted files in the destination location. 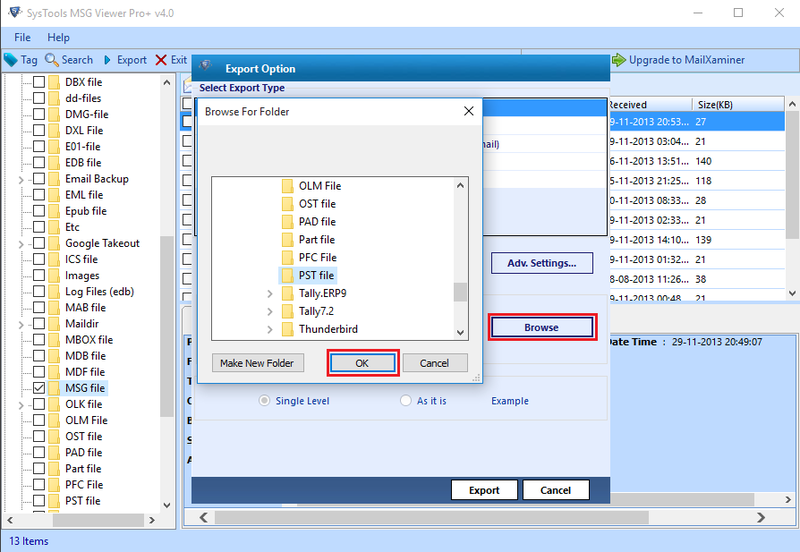 Does MSG to EML Converter software print more than one MSG file? Yes, the tool provides the option to filter emails. You can select multiple MSG files to print. Does MSG to MBOX Converter software support Windows 10? Yes, this MSG to MBOX Converter tool supports Windows 10 & all the below versions. 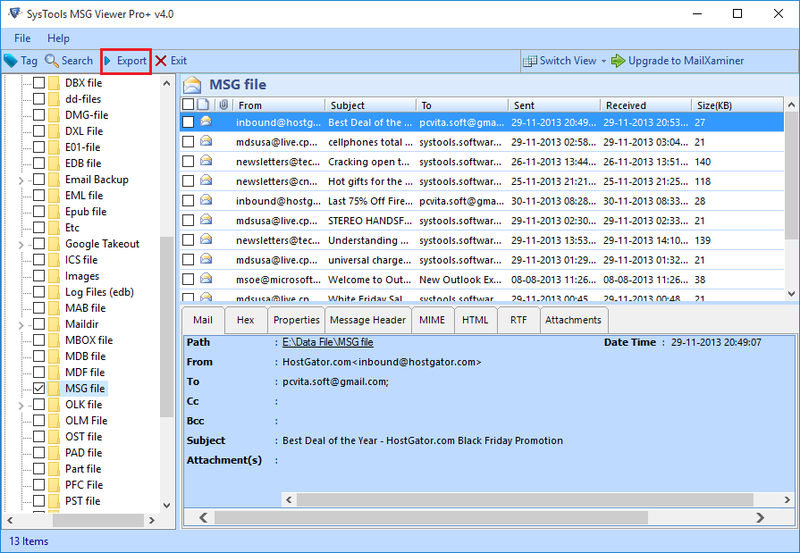 Does MSG to EML Converter tool can recover corrupt MSG files? Yes, the software allows you to recover damaged MSG files. After complete recovery, you can view and save repaired MSG files. Is the data safe while using this software? Yes, this utility ensures the safety of the data throughout the process. Can I convert MSG to MBOX file format? Yes, this application can convert Outlook MSG file to MBOX format. Is the tool compatible with Mac OS? No, MSG to EML Converter is a Windows-based utility. Therefore, it does not support Mac Operating system. 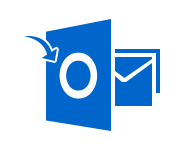 "This is the best tool to migrate MSG files in multiple file formats. It includes MBOX, EML, I would like to recommend this tool to all the users out there for easy and smooth conversion. I want to say thanks to the developer's team for such an amazing and extraordinary utility." 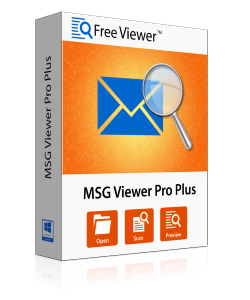 "This is a tool that comes up with so many incredible features and really a trouble-free way to view MSG files. I had so many MSG files and I was unable to access those files as they were corrupted. I was so worried and in that situation, I came across this tool. It resolves my worry and I have read my entire MSG files & converted MSG to MBOX & EML file format with the help of this utility." "There are a lot of things in this utility. I am very pleased to see that. This tool helps me a lot in viewing & converting MSG to EML file format. Now, I can easily access them anytime in my system. Thanks for such application!" "This tool really works for me! I am impressed with so many features in the same tool. Now, I am feeling happy after using this tool. It helps me a lot in converting thousands of emails from MSG to EML files. Thanks a lot!"